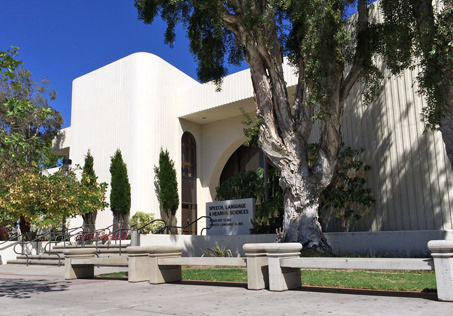 Established in 1941, the Speech-Language Clinic, housed within the SDSU School of Speech, Language, and Hearing Sciences, provides diagnostic and intervention speech and language services to children and adults in the San Diego community. The clinic functions as the training program for graduate students in the school. All student clinicians are directly supervised by SDSU faculty certified by the American Speech-Language-Hearing Association (ASHA) and licensed by the state of California. We have moved from a fee-based to a *donation-based system!